Find Best Deals and Compare Their Prices at Shogasm Before Buying Them! Being a full-time working person, sometimes it can be a chore trying to shop for goods online. I find myself looking for ways to save time and money. You would think that searching online would be easier especially since one does not have to drive around from store-to-store looking for deals. That’s not always the case. I still find myself having to go from site to site looking for the best deals with very few comparisons. I came across a website called Shogasm. It’s an awesome new site where users can find, share, track, collect, and organize products from numerous online stores including Amazon.com, Apple Store, Dillard’s, GameStop, PETSMART, and a host of many others. Imagine that. All of your favorite places to shop, accessible in one location. When I first arrived to the site I was surprised at how simple and easy it was to locate a product. After browsing through a few pages, I was hooked. You can find products from designer eye wear to fashionable men and women’s clothing, electronics, fitness wear and equipment, swimwear, shoes for every occasion, tools, books, etc. I like the idea of being able to compare prices from multiple brand name stores. Shōgasm.com even allows one to put in a price you’re looking to pay for an item and they will notify you via Facebook, Twitter, or email when the item is offered at that price. 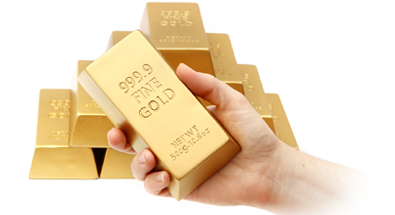 They have weekly price drops per week averaging more than 2+ million and daily price drops of more than 300,000! Pressed for time? No problem. Shōgasm.com search button makes it very easy to go straight to an item that’s located within the web site or the saved products you are tracking. 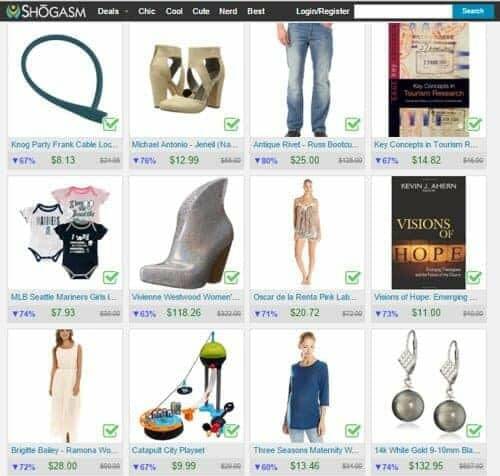 Shogasm makes it fun and exciting to find new products and incredible deals. Their free web app offers price tracking alerts for millions of items across many popular merchants. 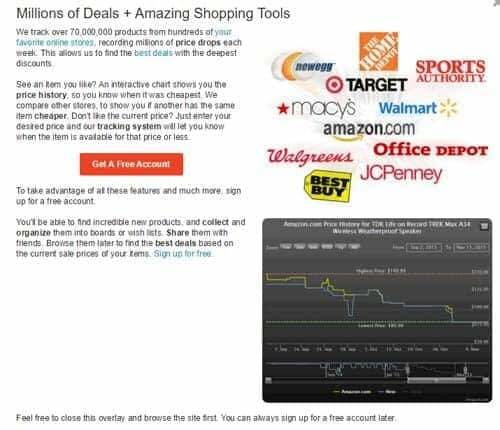 Easy to use price history charts help customers find the best deals and buy at the lowest prices. One of things I like about Shōgasm.com is that registration is free! And, you can sign up with Facebook, Twitter, or create a new account. I’m not tech savvy, but knowing that one can find incredible deals because Shōgasm’s algorithm ranks the best discounts from the millions of price drops it records weekly; sounds good to me. Talk about convenience, Shōgasm even tracks 72+ million products at more than 140+ online stores. That’s a lot of stores! To top things off, I like the idea of being able to find an item, like, save, or buy it on the spot! Shōgasm lets you create SHOcases. They are your personal creations of products that you can add to different lists. I created a Technology List, Blogging List, All Things Business List, and Wish List. I’m working on adding a Christmas List which is just in time for the holiday season. The idea of being able to organize and save items for gift-giving, can save a lot of time and money! I hope you too will find SHOcase to be of great help as well. What’s more, you can organize the products you like into boards and share them with your friends. I highly recommend Shōgasm because it’s new, fresh, and easy to navigate. Signup for your free account, and discover the best deals on the products you love and share them with family, friends, and customers too! 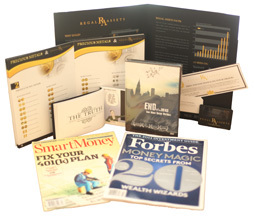 Looking to make some additional money? Shōgasm.com offers an affiliate program for those publishers interested in making passive income while generating a new revenue stream. Shōgasm’s affiliate program is not like your typical affiliate program. It will help increase your revenue returns from the Amazon Associates Program with very little effort. In fact, Shōgasm has a 100 day cookie duration compared to Amazon’s 1 day cookie. What this means for you is that whenever someone clicks on your Shōgasm link again, the cookie duration is extended to 100 days from that point. Also, by linking to Shōgasm, you receive 100% of Amazon Associates commissions, which will help increase your bottom line because they are able to sell more items using several shopping tools and as a result, you earn higher commissions.